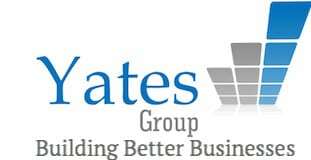 Yates Group business accountants support small to medium business owners by helping them make a lot more money in business and to achieve a lot more freedom with their time by making the business less reliant on them individually as the owner/s. Business success is something we are passionate about and we believe our role as external advisor is incredibly important in guiding business owners toward their long term goals which gives us a huge thrill. 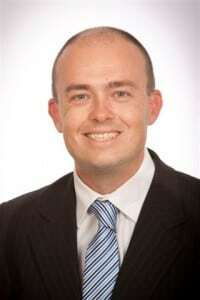 Unfortunately, very few accountants in Australia help their clients build better businesses and they generally stick to looking at historical figures and processing tax returns! At Yates Group, our strong belief is that accountants have a much greater responsibility to the business community and should focus a lot more on business advice and a lot less on tax advice. Being in business is tough, and its our job to make it easier for our clients by providing external independent advice and fresh thinking to help solve business problems and also prioritise the key actions to keep improving the business and making sure those actions get done. We drive the agenda with our clients, we do not sit back and wait for them to contact us. Contact us now to arrange a meeting with us so we can get you moving straight away to achieving much better financial results in your business.